I qualified in 1995 and my background is Intensive Care, working in various units here in the UK and in Australia. I also worked as a ships nurse for a few years travelling the world. I have been a part time practice nurse for the last few years whilst bringing up my three young children. As a member of the Practice Nurse team, I monitor patient’s general health with regular checks, blood tests and health reviews. 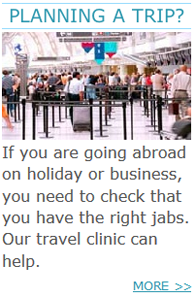 We cover Immunisations and travel health, cervical screening, deal with minor injuries and chronic wounds. Hi, my name is Jessica Haines and my main role at The Vale Medical Group is a Health Care Assistant. My role involves phlebotomy, ECG’s, blood pressure checks, wounds, ear syringing and much more. I also work on reception two days a week. I have achieved my level 2 diploma in health and social care and I am looking to start my level 3 in the near future. 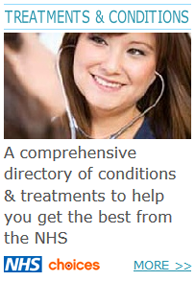 I mainly work at Long Clawson Surgery and Woolsthorpe Surgery and enjoy working at them both! I joined the practice in August 2011. When I am not working, I spend the time looking after my husband and two grown up children who don’t seem to want to leave home! Any extra time will find me in my garden.